Fast-track to Montreal: Only have a day or two to paint the two red? No worries— I’ve got you! Traveling off season can be rewarding. Airfares and lodging are cheaper, you’re not faced with crowds and long lines, but comes with challenges. In my case, I visited Montreal, Canada in January, its coldest average month. But, hey, I’d never been north of the border and I couldn’t resist a bargain! Budget is my kind of travel. Unless I arrive somewhere late at night or the locale lacks adequate public transportation, I rarely opt for a cab. As it turns out, Montreal’s airport is served by the 747 bus (aptly numbered! ), which makes stops via Rue St.-Jacques before turning and continuing via Boulevard René Lévesque. It takes upwards of 40-70 minutes to reach its final destination, Berri-UQAM. This is where the green and orange line subways converge which, as it turns out, is my stop. 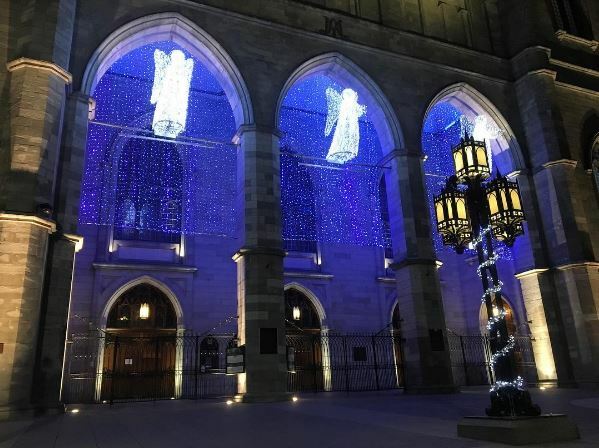 Vieux-Port aka Old Montreal is a must for the first time traveler to this Canadian city. When I arrived, it was 14° and the streets were a ghost town in sections. Come spring, those same cobble-stoned streets are brimming with sidewalks cafes, terrace bars, and life. It’s location alongside the St. Lawrence River make it ideal for a walk on a sunny day. Compact and walkable, you can see a lot if you’re on a layover or only in town for the day. Teaming with French and British architecture from its colonial days, the district evokes Europe. Whatever you do, don’t forget to bring your camera— the picturesque buildings make for an excellent Instagram backdrop. 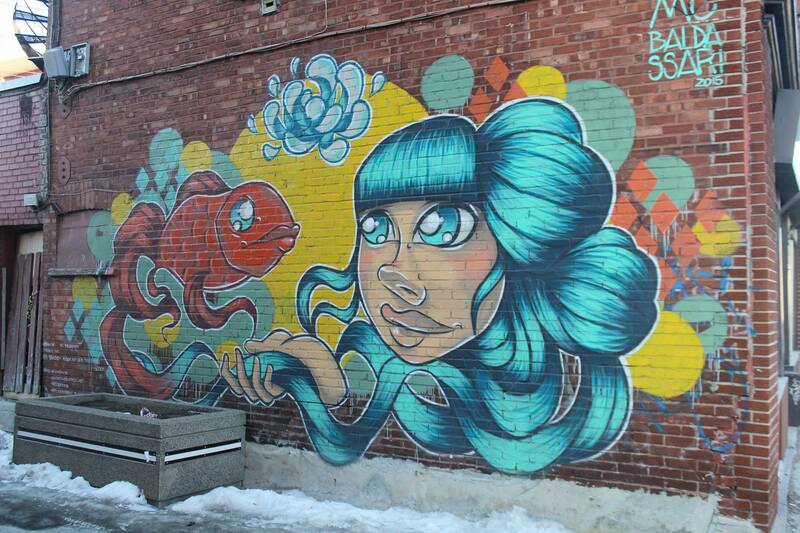 Art in this city is huge and you’ll get a nonstop dose of it by chance. Just walking around, you’ll find it on street signs, on buildings, and even in the subway. 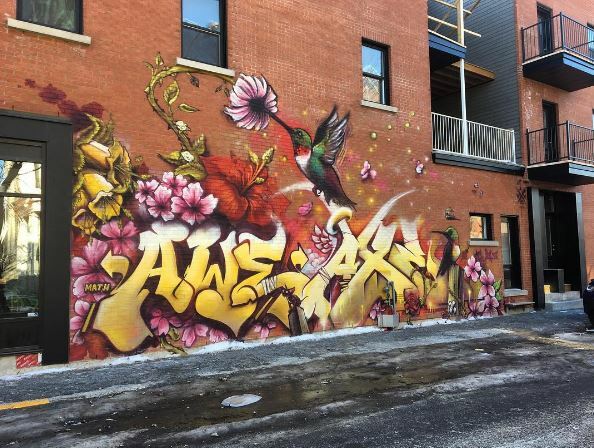 Street art is so highly celebrated in this town that there’s even a festival dedicated to it. The paintings range from the avant-garde and surreal to depictions of people and nature, as well as pieces paying homage to indigenous people and victims of AIDS deaths. 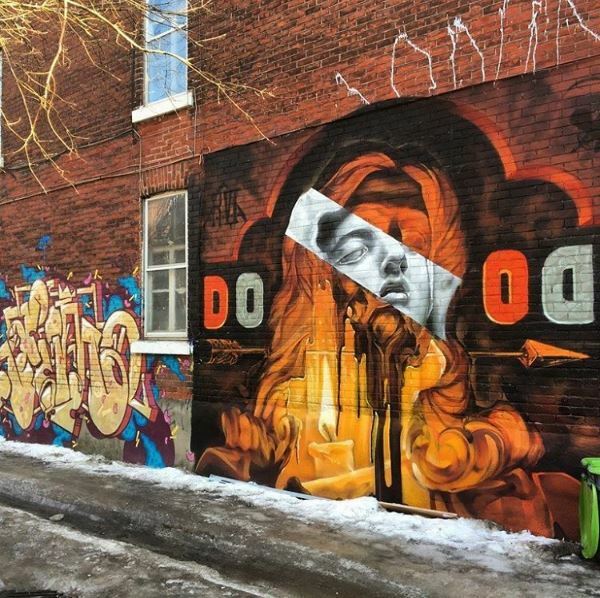 Neighborhoods like Le Plateau-Mont-Royal, Mile End, and St-Henri are great jump-off points for a taste of art, but it’s very difficult not to stumble upon it no matter where in the city you go. Do you like eating? Shopping? People watching? If you answered yes to all of the above, Jean-Talon Market is an obligatory stop in Montreal. 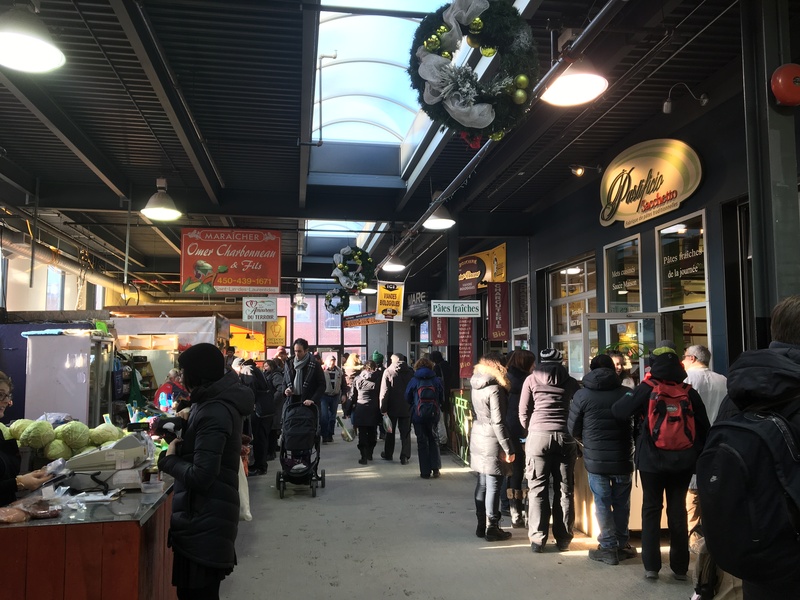 Situated on the fringes of the Little Italy neighborhood, this enclosed market, which opened over eighty years ago, is one of the largest of its kind in North America. Farm fresh items— produce, meats, and cheeses— line dazzle tables and displays. It’s very not hard to see why many local restaurants buy their supplies straight from this source. 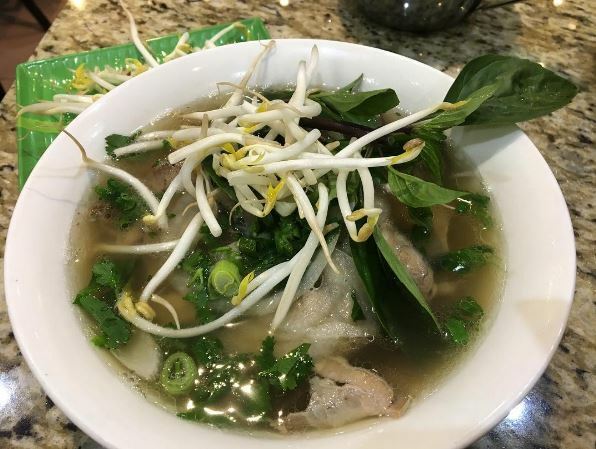 Not only can you shop here, but the market itself in the anchor to several specialty cafes and restaurants, ranging from seafood to crepes. 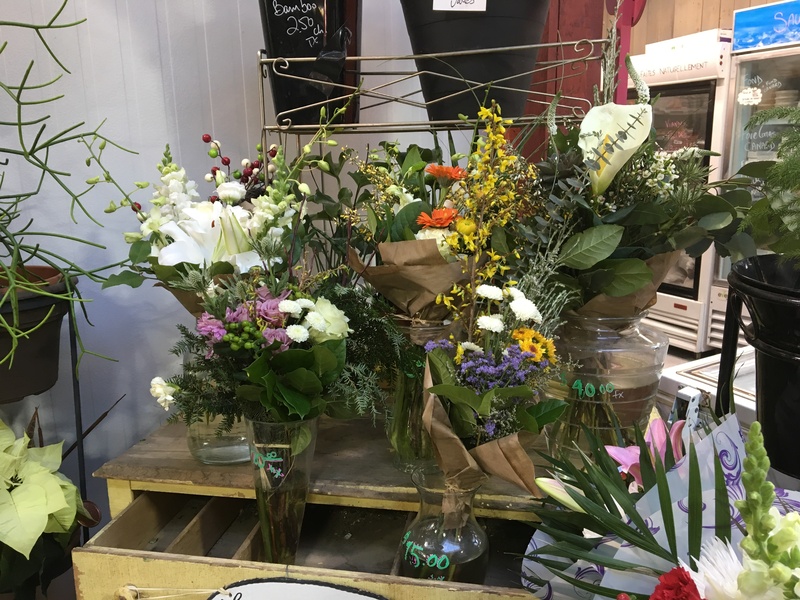 Tip: For a smaller, less crowded experience, try Atwater Market, just a short walk from the Lionel-Groulx station on the green and orange lines. This is a ice stop before catching the 747 bus to the airport, which stops adjacent to the metro station. Montreal locals refer to Boulevard St.-Laurent, the nearly-7 mile long street that runs north to south through the city’s center, as “The Main.” This avenue begins in Old Montreal, snaking its way through a diversity of neighborhoods containing some of the city’s best restaurants, bars, shops, and parks. The street is wildly popular with natives and tourists alike—it even has its own website and Twitter account. And the best way to see it is on foot. I hopped a #55 bus in Chinatown with the intention of taking it to Avenue du Mont-Royal, another main drag. I was captivated by The Main from my bus window and instantly wished I’d opted to walk instead. Its vibrant art, sea of ethnic eateries,hipster cafes, and specialty shops can be sensory overload. Did I really want to eat Venezuelan arepas or did I actually want Portuguese rotisserie chicken? On the Main, you can have both and more. After deciding on arepas, I spent over an hour with my camera out, shooting graffiti murals, architecture, vintage store signs, and street scenes. You’re instantly sucked in and think, “Yes, St-Laurent is the perfect street.” I decide to return early the next to do more exploring, the city coming alive. Here it’s not unusual to eat breakfast alongside Hasidic Jews, have brunch prepared by Chinese immigrants, and have a cocktail made by a French-Canadian. The boulevard is the crossroads of many cultures coming together. I stay almost exclusively in hostel. 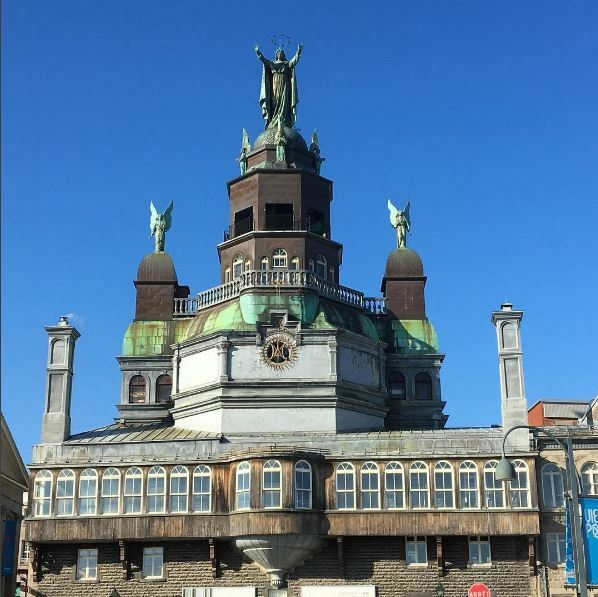 I booked a 6-bed female dorm in Alexandrie-Montreal. 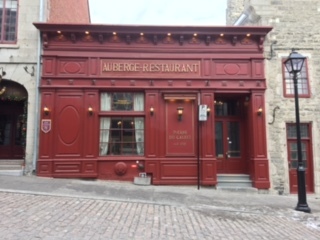 Located on Rue Amherst, it’s in the midst of the city’s Village neighborhood, a colorful gay and artistic community.